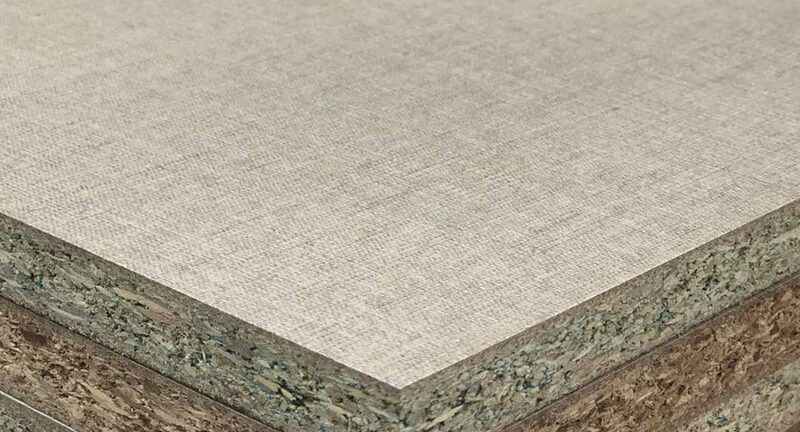 Melamine Faced Chipboard (MFC) is Plain Particleboard laminated with melamine papers. The board is widely used for interior decoration applications for home, kitchen as well as office furniture. Our melamine design collection features a wide range of colourway which are ideal for bedroom, living room, shelving partitioning, cabinet system and office furniture. Standard Thickness: PPB - 9mm, 12mm, 15mm, 16mm, 18mm and 25mm. Grades: UF (E0, E1, E2, F4****, CARB-P2), MUF (E1, E2) & other grades are available on request. Note: Note: Some thickness & grades require to have MOQ. Kindly refer to the sales person for more detail.